When choosing a fulfillment center, you should be able to determine, by going to their website, whether or not they are a fit for your company. Transparency of costs is vital. Being able to determine fixed costs helps a company with the decision to continue shipping product on their own or taking the next step of partnering with a fulfillment company. Where are they located? 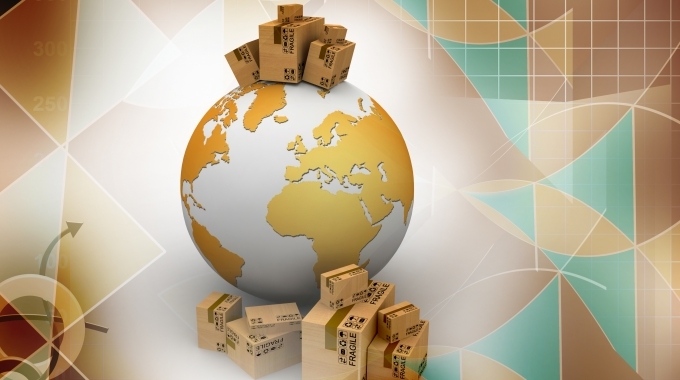 Fulfillment center shipping costs are determined by the zone to which they are shipping. The upper midwest has the advantage of a large zone area meaning lower shipping costs. These savings should be shared with their customers. What will fulfillment services cost? You should be able to peruse their website and determine what it would cost to partner with a fulfillment center. Clearly listed should be administrative costs, per order and per item fees, storage fees, bin allocation costs and any other services and fees that might apply. Am I getting the best shipping rate? 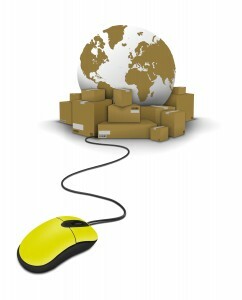 Shipping discounts should be listed on a fulfillment company’s website and should increase as order volume increases. Inquire about flat rate shipping. Depending on the size and weight of your product, this could be a cost-saving option for you. Are they accessible? Give them a call. If you have a hard time connecting with an actual human being before becoming a customer, it might be an indication of how things would be down the road. Great customer service is a must. Situations will arise. You may need to know if a certain order has been shipped. You may have an emergency situation and product needs to ship immediately. Being able to get a hold of a person…not an automated phone system…is vital. Make sure they are dedicated to putting their customers first. Choosing a fulfillment center to partner with can give you a competitive advantage in the marketplace. Choose one with transparency in its costs and shipping discounts so there are no surprises when it comes to doing business with them.